lightharmony View from Ďumbier to the south. Ďumbier is the highest peak in Low Tatras National Park, the second highest mountains in Slovakia. View from Ďumbier to the south. 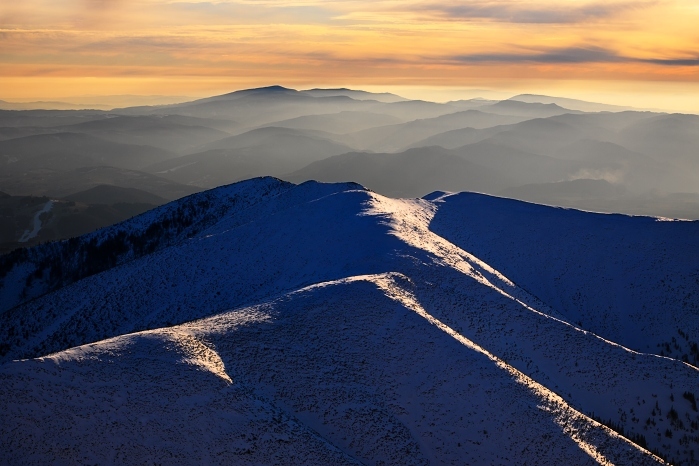 Ďumbier is the highest peak in Low Tatras National Park, the second highest mountains in Slovakia.